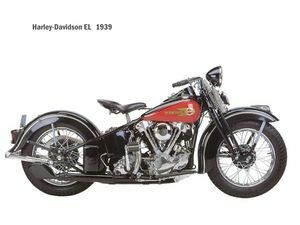 Nineteen forty nine was a milestone year for Harley-Davidson. 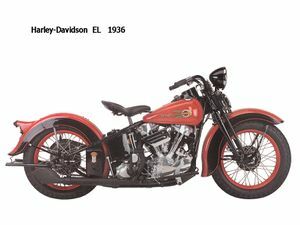 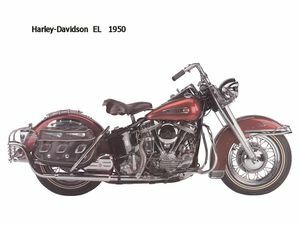 It was the second year of production for the new Panhead V-Twin engine and the first year for a new front end, the legendary Hydra Glide. 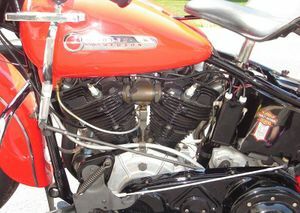 The 1949 EL was also one of the last 61 c.i. 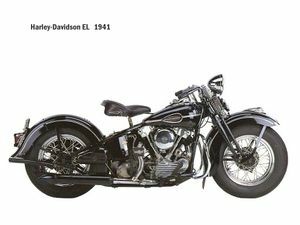 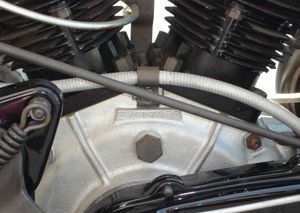 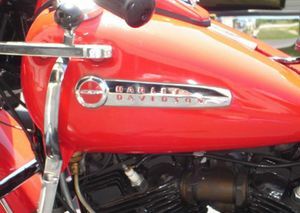 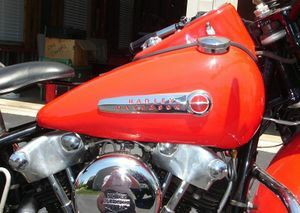 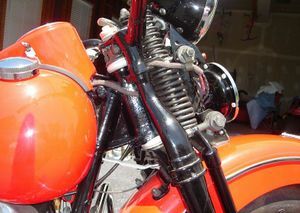 engines Harley-Davidson would produce. 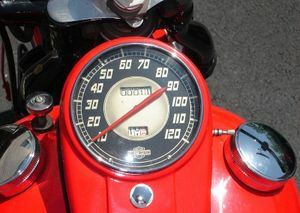 This page was last edited on 28 November 2010, at 20:44.